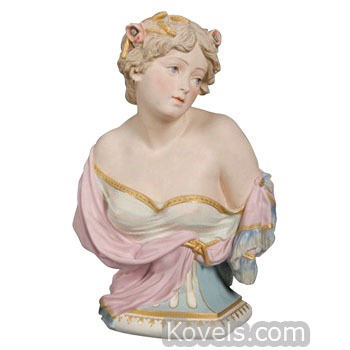 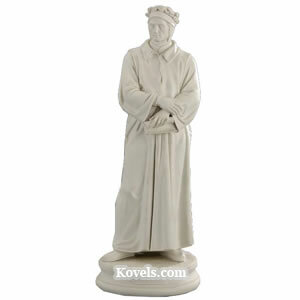 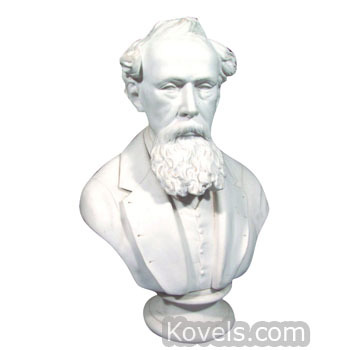 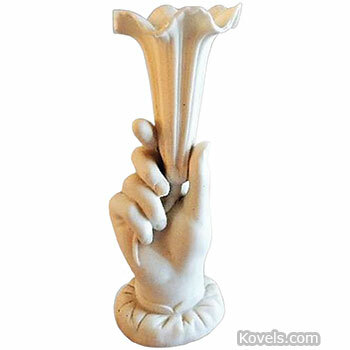 Parian is a fine-grained, hard-paste porcelain named for the marble it resembles. 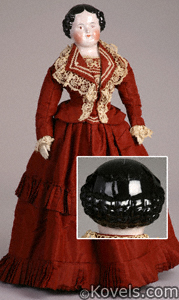 It was first made in England in 1846 and gained in favor in the United States about 1860. 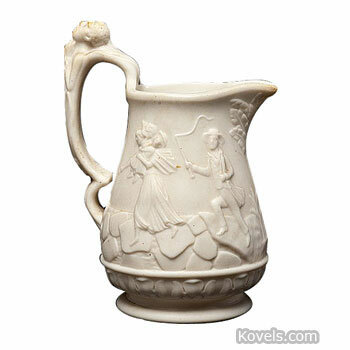 Figures, tea sets, vases, and other items were made of Parian at many English and American factories. 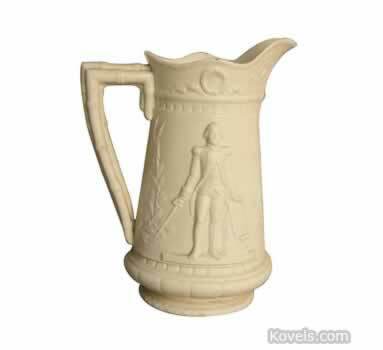 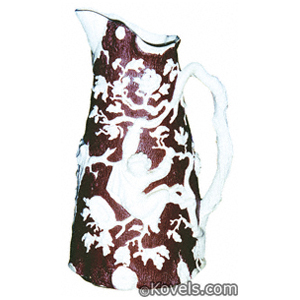 Parian ware is usually white, but some pieces are partially colored.